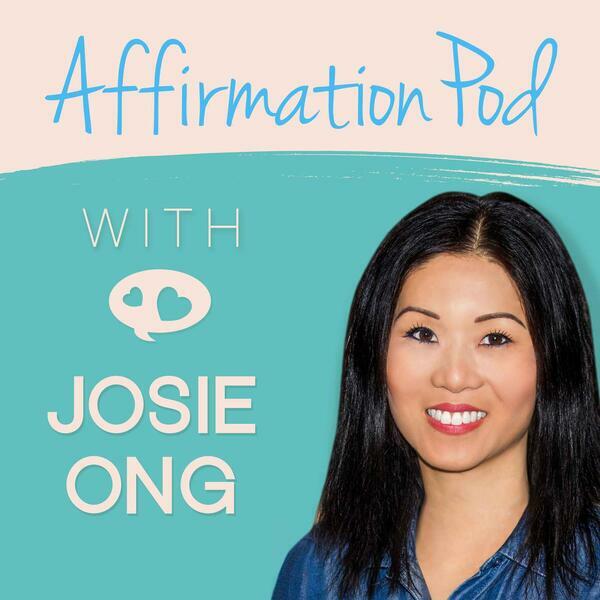 If you're looking for this episode ad and announcement free, head over to AffirmationPod.com/Access You'll find this one in the section "Stress Management." Green Chef is the first USDA certified organic meal kit delivery service. Choose from the Keto, Paleo, Heart Smart, Vegan, Mediterranean, Vegetarian, Pescatarian, Lean & Clean, Gluten Free or Omnivore Plans.